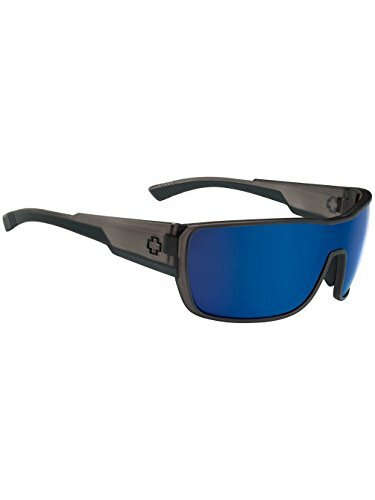 Spy® keeps the sun out of your grill with the Tron 2 sunglasses. Square design fits medium-to-large faces. Durable frames made from lightweight Grilamid® material. Saddle bridge with rubber nose pads to keep slipping to a minimum.